I'll be honest: this week was a rough one. The transition back to school is always hard when you're coming off a week-long break, and I feel like my teachers really slammed everyone with a lot of work. I'm trying to stay positive, though, because tomorrow is December and with December comes peppermint-flavored everything, gift shopping, Christmas music, happiness + cheer, and Vlogmas! 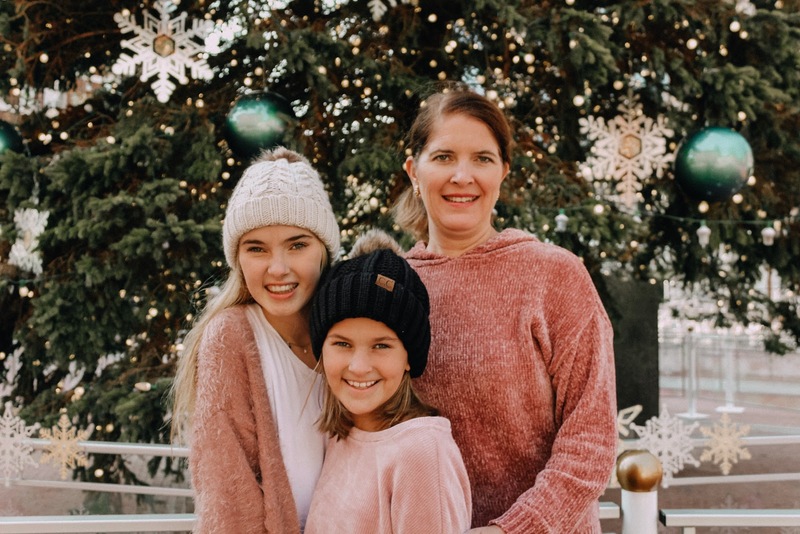 During Thanksgiving Break, my family and I spent the night in Sundance Square in Fort Worth to watch a Christmas parade. It was so crowded and cold (I think we lasted about 20 minutes at the parade before we left to get pizza) but the square was all decorated for Christmas and we had fun walking around and shopping the next day! Thanksgiving at my house was full of good food and dessert... just take a look at these pies if you don't believe me! 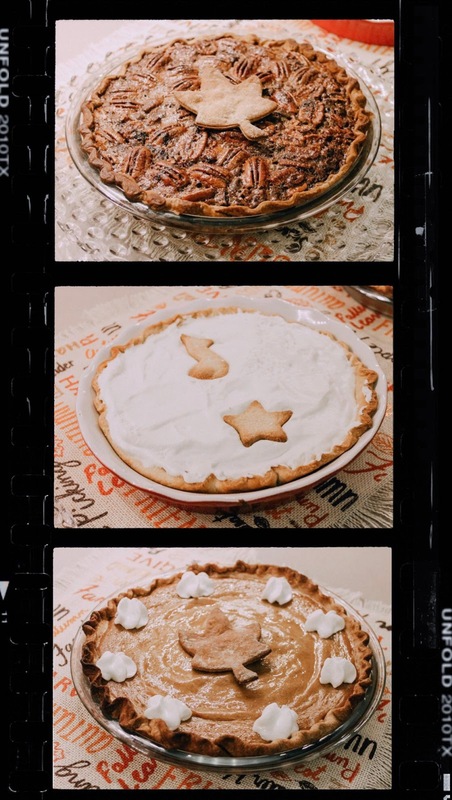 My favorite items on our menu were stuffing, broccoli salad, sweet potatoes, and the chocolate pecan pie I made! 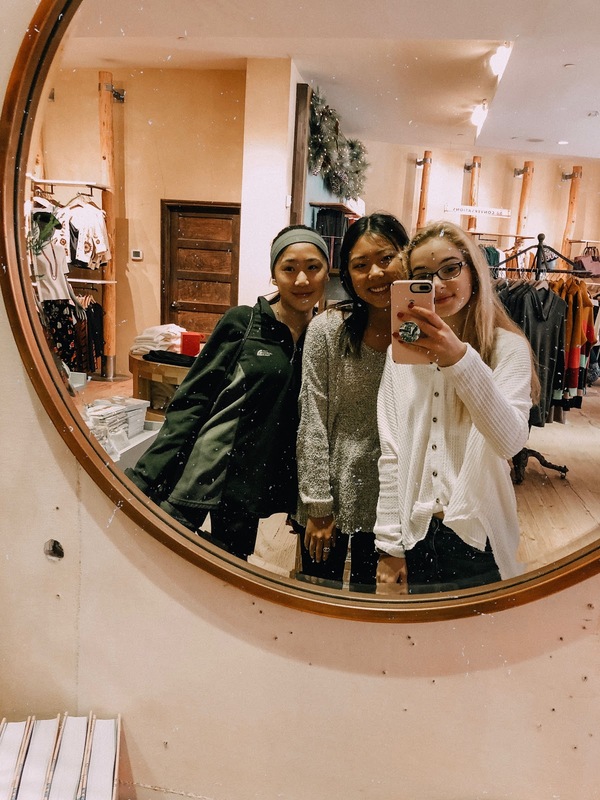 I went Black Friday shopping for the first time ever with my best friends! The area we went to was surprisingly not that crowded (then again... we didn't go to a mall) but I didn't buy anything. I did have a lot of fun shopping, though! Kicking this weekend off with dinner at my favorite Italian restaurant tonight, followed by a busy day of gift shopping tomorrow and a Christmas party on Sunday! What's on your weekend agenda?